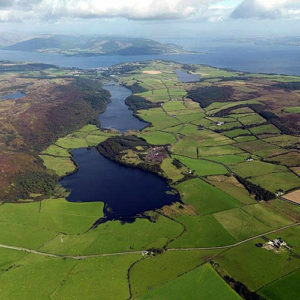 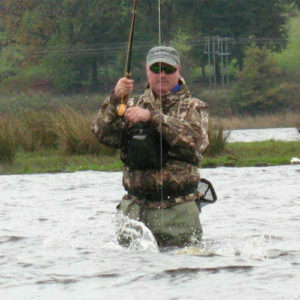 We have access to some of the best waters in Scotland, some of which are still very lightly fished. 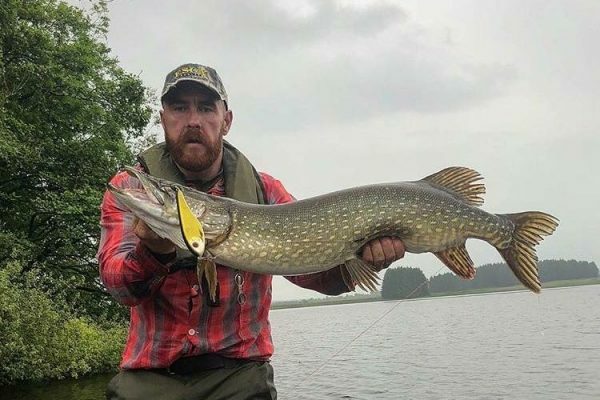 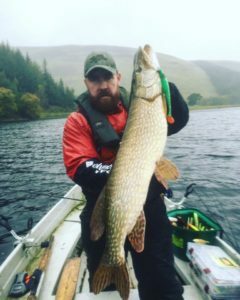 Even taking a trip on the mighty Loch Lomond, there’s many days, when we won’t bump into another pike angler whilst out in the boat. 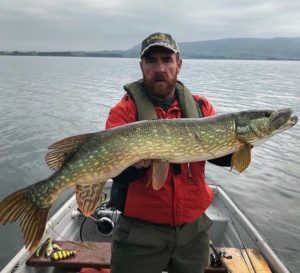 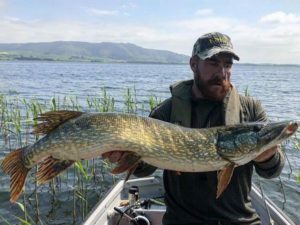 You can choose to fish, which ever method you prefer but I generally try to steer clients towards lure and fly during the summer months and baits if they wish during the winter.